News and updates on Commercial Real Estate Investment Loans. Learn all about commercial equity loans. Bridge loans, and SBA 504 loans. CEO Sundip Patel was inspired to create the above list to help express AVANA Capital’s culture in simple and concrete way. 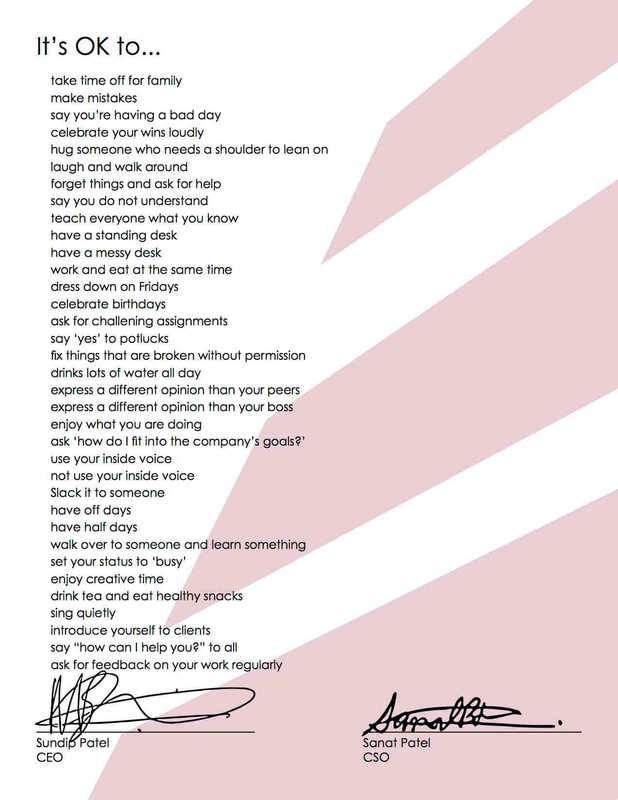 AVANA’s staff created the list both as a tool to welcome new employees and as an everyday reminder for current employees. 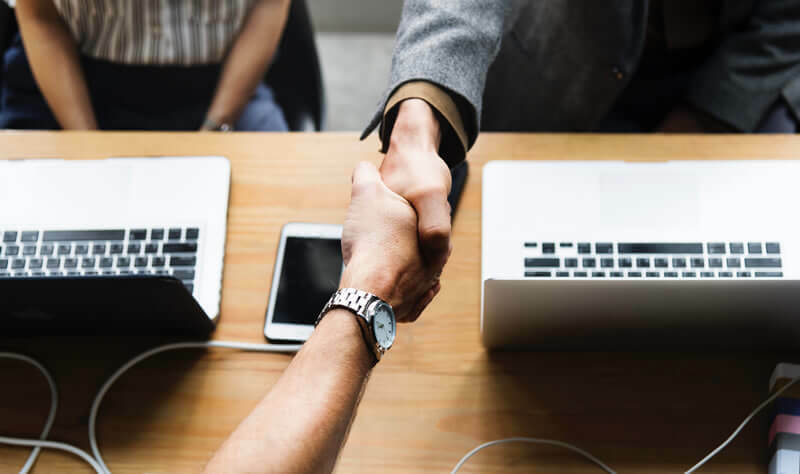 AVANA Capital recently provided a textbook example of how to step in and get a deal done for brokers and business owners alike.